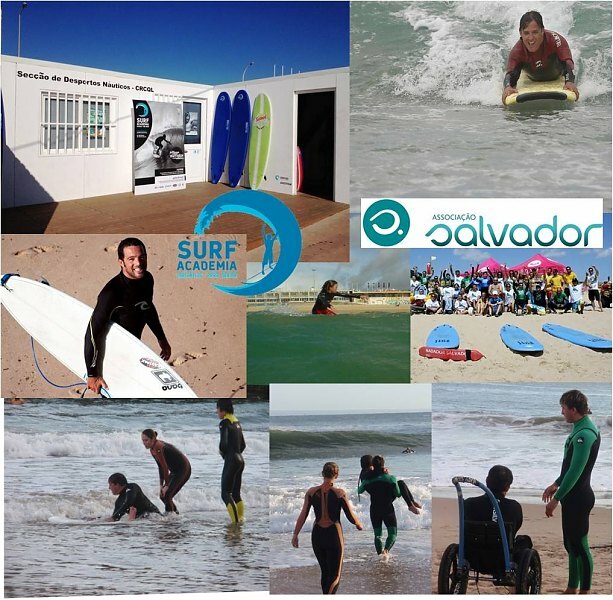 From the June 15th , the AssociationSalvador will boost the “Waves for All” project at Carcavelos beach, Cascais county. This initiative will end on September 11th . The initiative “Waves for All“ aims to promote the regular practice of adapted surf. The classes wilhave a maximum offour people and take place on Wednesdays, directed the institutions to support people with disabilities and Saturdays for people with mobility impairment. Classes run from 10am to 12pm. Participants will be accompanied by monitors from Quinta dos Lombos surf school, partner of the event, and trained volunteers. Those who are interested should make a registration (The application for register is in Portuguese).